Well, the good news here is that the attempt has been successfully achieved and you can now have different voices attend to your command using the Google Assistant. According to CEO Sundar Pichai, the goal is for the Google Assistant to have a more natural voice that is closer to how humans speak. 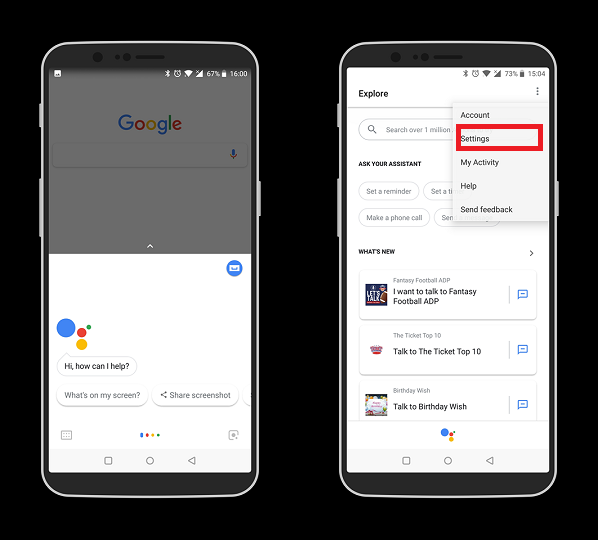 The refreshed Assistant, which now features both male and female voices, is built on a machine learning technology called Wavenet. This allowed Google to simulate an entire vocabulary using a much less human recording. In other words, the human actors don’t have to spend as much time in the recording studio, like the original voice, “Holly” did. With the new feature in place, you can select between popular voices, like John Legend, and others in the future, into the voice that living in your smartphone or smart speaker. 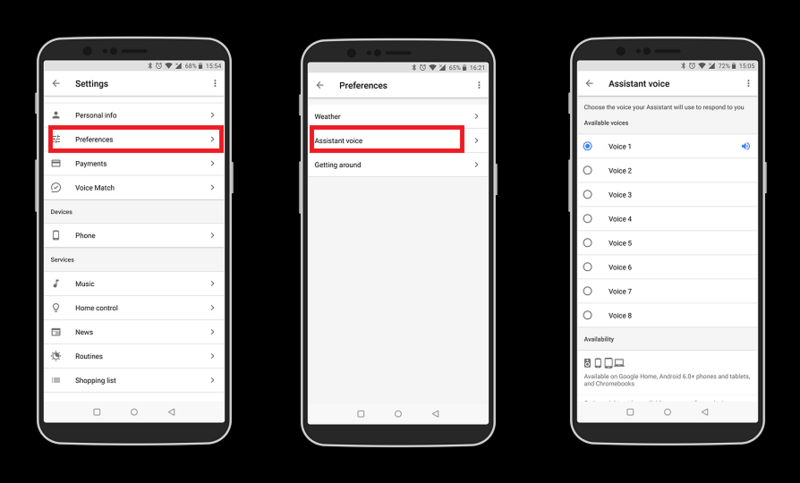 If you were excited about trying the new voices yourself, the good news is that you can do so directly from your phone, and the few tips below will direct you. The Google Assistant voice you select here the one that will answer all your questions when you use the Assistant whether that be Android devices, Google Home speaker, or Google Home Hub. Note; The voice selection works with multiple users, so each household member can pick his/her favorite voice to interact with.